Eye: Rich amber gold, with seductive mahogany hues. Nose: Delicate aromas of candied fruits—pear, orange, and prune, merging beautifully with mild spices and sweet vanilla. Palate: Subtle notes of chocolate and cinnamon. A velvety texture coats the mouth, while melted notes of toasted almond and rancio finally lead into a long and well-balanced finish. The A de Fussigny L’Heritage Cognac is a superb limited edition, Grande Champagne Cognac created from a blend of extremely old eaux-de-vie. These range from 30 years to over a century in age. As you can imagine, this is a very special Cognac indeed. Every aspect of this Cognac screams luxury, from the specially designed crystal decanter that celebrates the 200-year anniversary of the house, right through to the sublime experience that is the Cognac itself. It’s a very special limited edition, and perfect for the most memorable of occasions. It also pairs beautifully with those who like to enjoy a cigar with their Cognac experience. The presentation is also something to be highlighted, with a mouth blown crystal decanter elegantly showcased in a specially designed delightful leather presentation case. It’s truly a wonderful Cognac that’s both intense and harmonious, and truly a great flagship product from this craft Cognac house. Although young in years, having only come into being in 1987, the location of A de Fussigny is enveloped in true history and tradition. The location is unique, being in the center of town and on the banks of the River Charente. This means that the Cognacs that gently age in its humid cellars are imbued by the microclimate here. This leads to a taste experience that has to be tasted to be believed. We delve into intricate detail of the house in our blog article, Where innovation meets tradition. 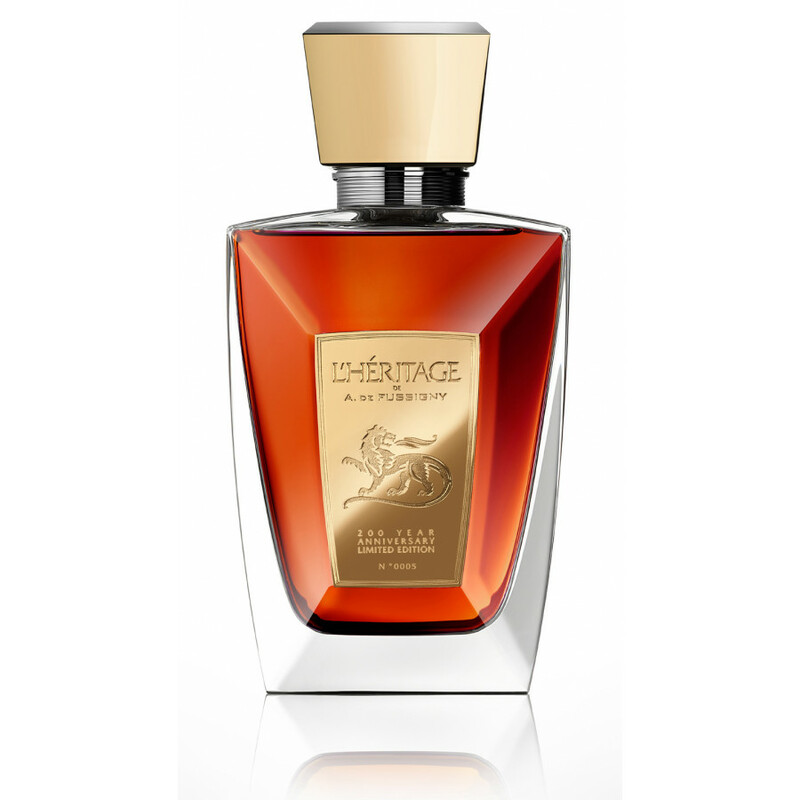 With a Cognac that’s been created with the love, passion, and expertise such as this deserves your intense attention. We highly recommend enjoying this artistic creation as nature intended: Neat, perhaps hand warmed, and from a tulip glass or a brandy balloon. You can also revel in subtle taste differences if you dare drop in a cube or two of ice. This leads to further opening of the tasting experience, as the cold water mixes with the luxury and expertise that’s gone into its creation. But whatever way you choose to sip, be sure to give it plenty of time—this is not a Cognac to be rushed. Another truly special aspect of this quality Cognac is it’s wonderful presentation. After all, you don’t create a masterpiece such as this Cognac without paying very close attention to the look of its decanter. Crystal, and of a bespoke design, the decanter is as luxurious as the deep amber liquid it houses within. 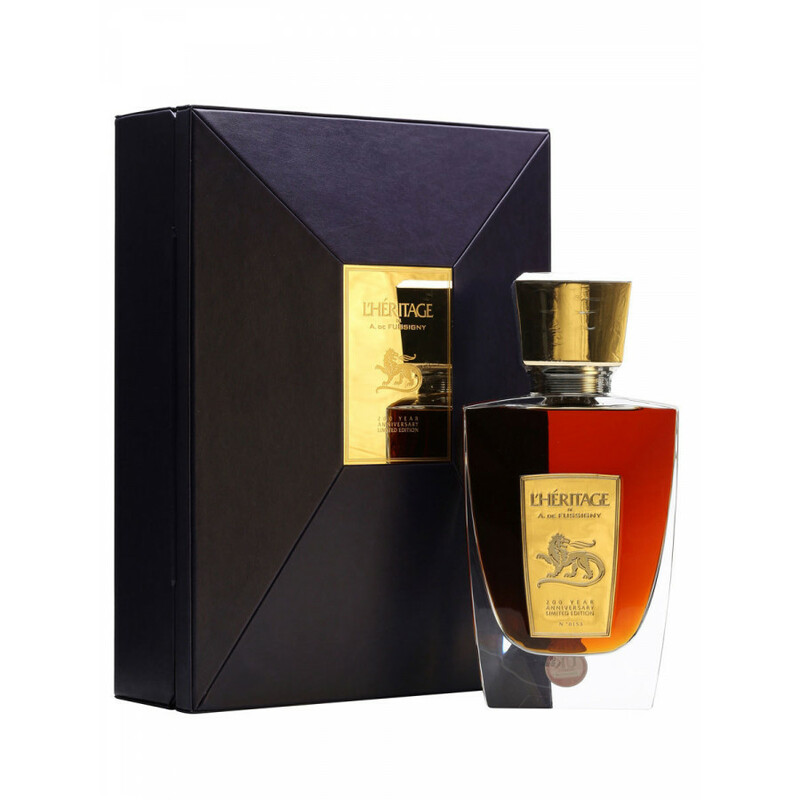 It’s certainly a wonderful Cognac to add to any high quality collection, or the ideal choice as a gift for the Cognac connoisseur.